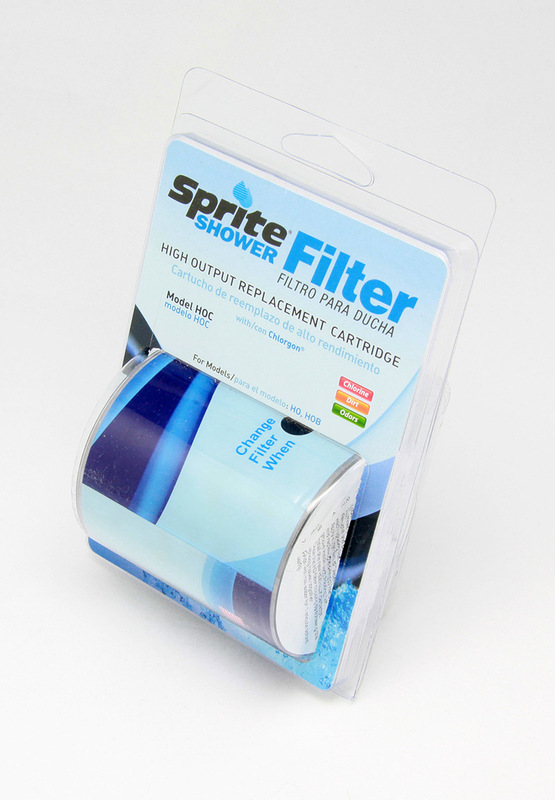 This sprite shower filter cartridge will increase the quality of your shower. 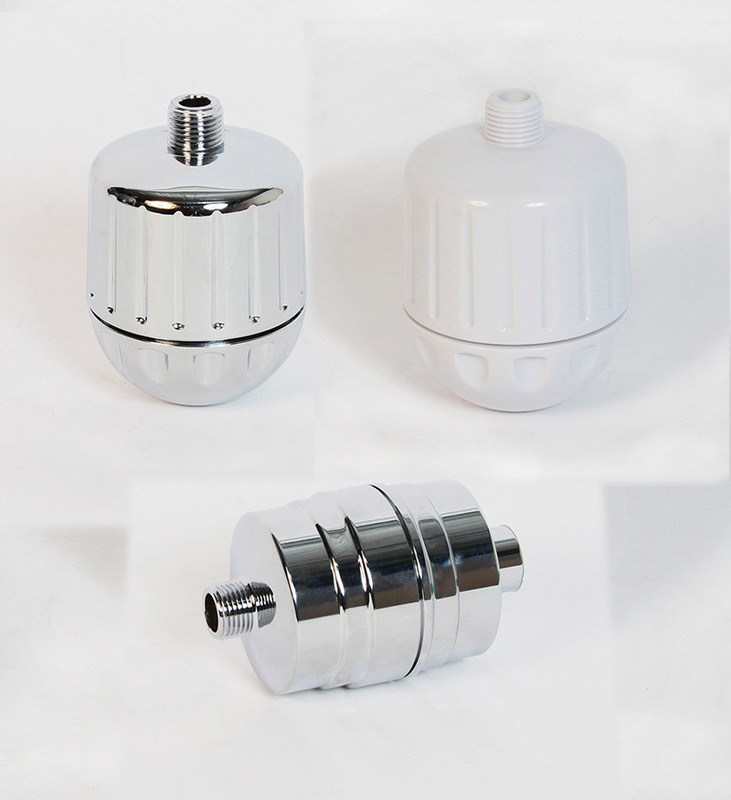 Using patented Chlorgon which is a non-carbon based filter media to effectively remove chlorine in both hot and cold water. 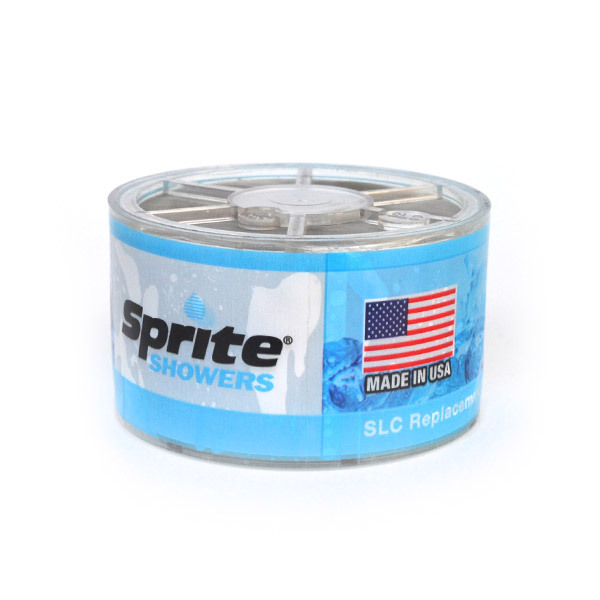 This specialised filter media effectively removes and reduces contaminants from your shower water, these include, chlorine, iron oxide, dirt, rust, sediment and odours. This cartridge is usually changed every 12 months, depending on the quality of water used and has a colour indicator on the cartridge so you know when it’s due to be changed. 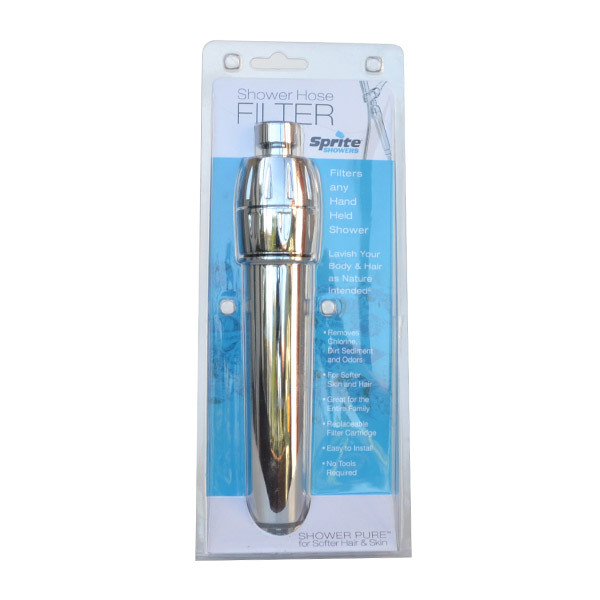 It is also back washable to increase the filtration quality and recommended every 3 – 4 months by reversing the cartridge and flushing water through for 2-3 minutes. 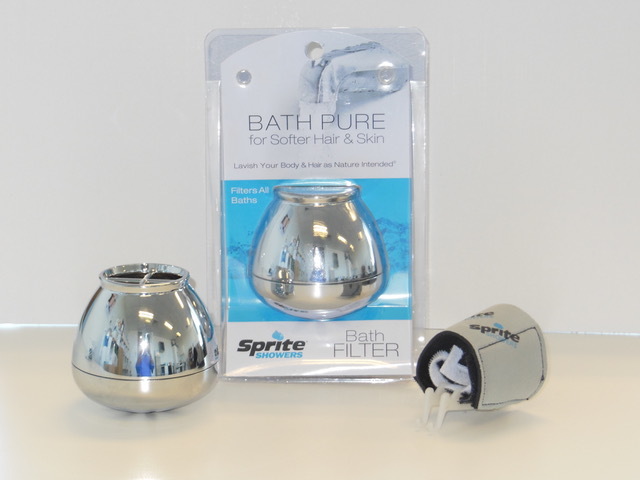 The Sprite shower filter is great relief for those suffering from skin allergies, dermatitis, itchy or flakey skin.